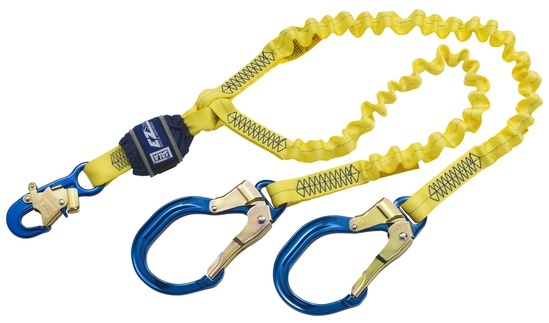 Designed to retro-fit to any harness with breakaways. 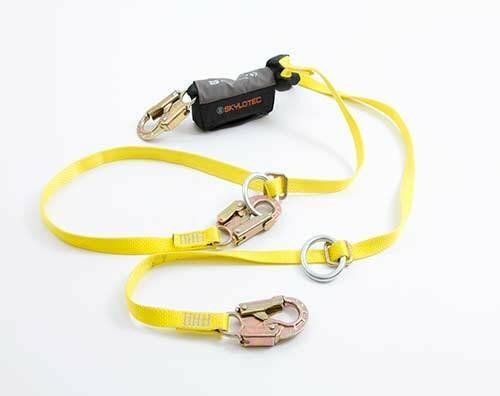 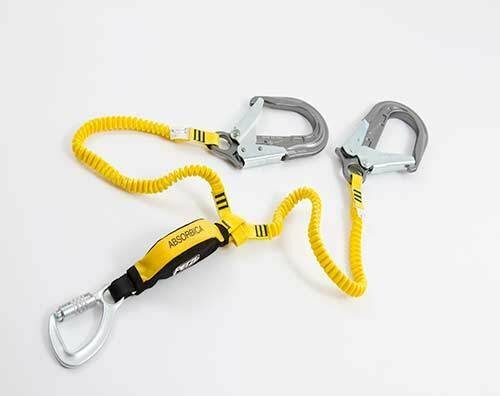 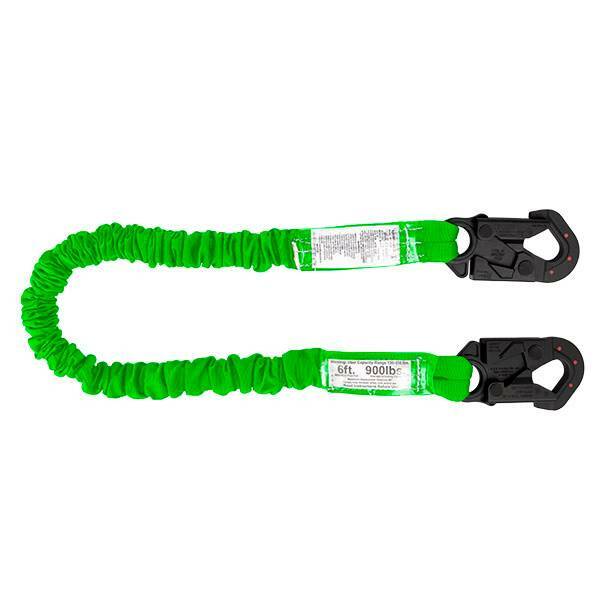 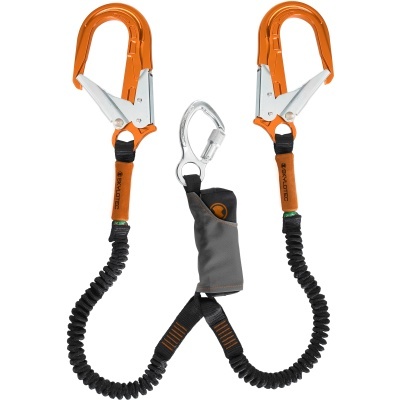 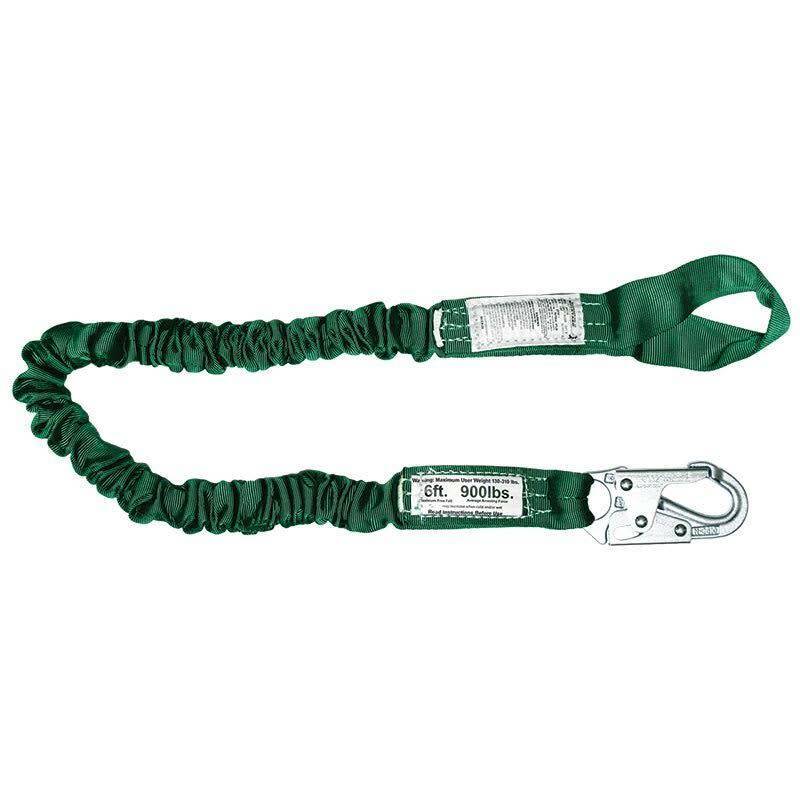 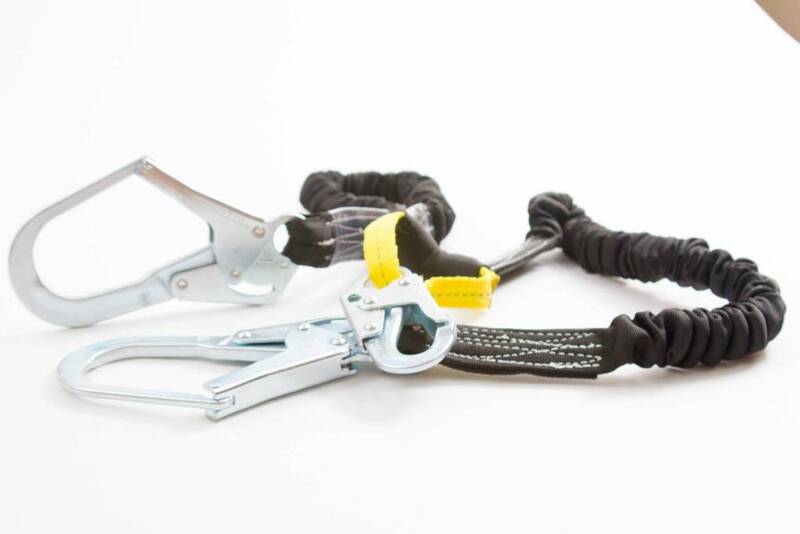 Intended to offer a parking spot for fall arrest lanyards. 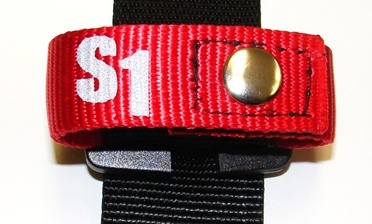 The S1 logo is transferred with reflective material for increased visibility in low light conditions.